Dwarf plant for dry shelling beans, “Zolfino” type. Medium compact plant with concentrated ripening. Medium long pod with round section, straight, pale green and yellow at semi dry stage. 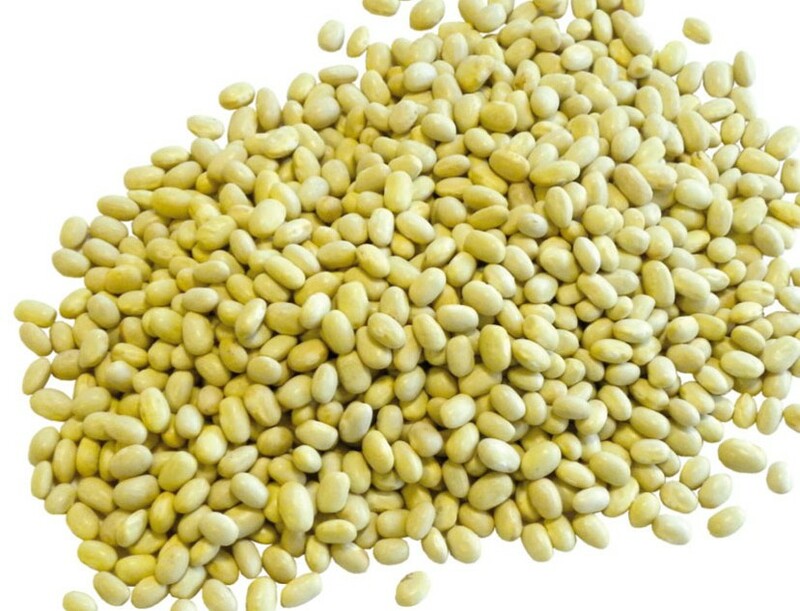 Medium size seed with bright yellow colour.